Keeping Channel Islands skies alive! Swifts are with us just three months each summer, bringing vital action, drama and excitement to our islands’ skies. These amazing birds have shared our buildings ever since the Romans came to Britain. They still breed in our eaves and gables, but not for much longer, as modern and renovated buildings exclude them. Unless we do something about it, swifts will vanish from the Channel Islands. But not if we can do things to help them and Swift Conservation are giving a hand. Most buildings put up since 1945 are swift proof. 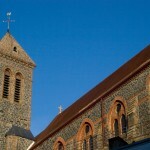 Re-roofed or pointed older buildings are swift proof too. Nesting in buildings, swifts do no damage, even adding aesthetic value to the neighbourhood. 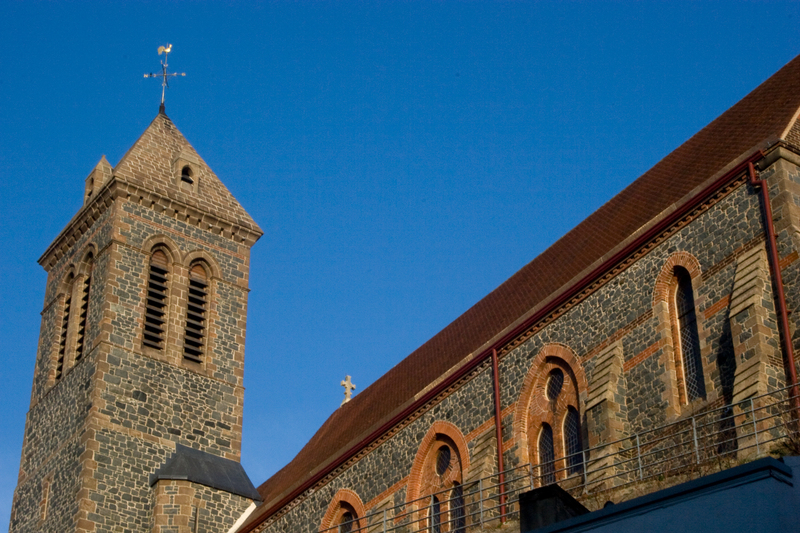 Last year Vic Froome gave an impressive talk to Channel Islanders on work being done in Guernsey to ensure that new and renovated buildings here included provision for swifts. There are also devious ways to encourage swifts to entirely new sites with specialised tape-lures. 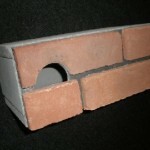 Swifts are easy and cheap to encourage and a variety of novel techniques and specialised nest-boxes can be used. 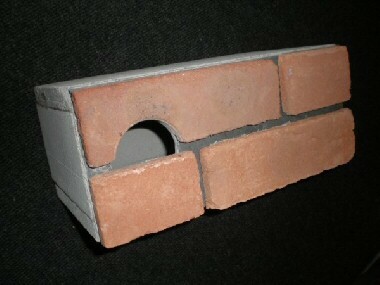 Boxes can be added to the outside of a building or special hollowed bricks can be built into the wall (these, from Bird Brick Houses, can be used for bats and house sparrows too). Existing structures can also be modified easily to let these tiny birds fit snugly out of site behind facia-boarding or under tiles. In older buildings there are often lots of potential sites that can be made more swift-friendly by narrowing entrances to ventilation or post holes or even just behind bricks – this will encourage swifts whilst also keeping out less welcome nesters like feral pigeons. 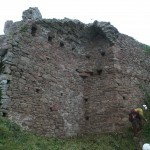 In Guernsey, swifts nest in a variety of buildings as they do in most places, while in Jersey they have, unexpectedly, at least in recent years, been restricted to our castles (Elizabeth and Mont Orgueil), Fort Regent, the Old Harbour and, something of a rarity, a fully natural colony on the north coast cliffs near Plémont. However, even here swift numbers have declined alarmingly. 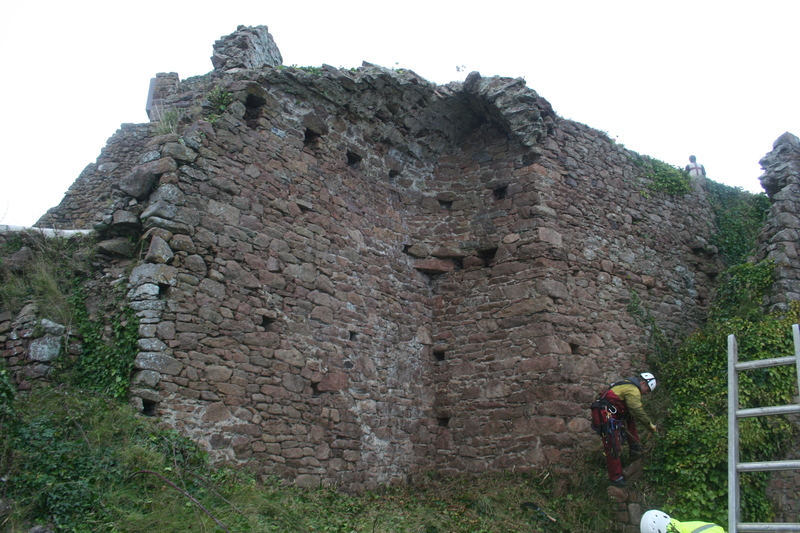 While swifts undoubtedly face challenges through bad weather and changing food supplies, even in Jersey’s heritage buildings improvements and restoration to walls and towers have, over the years, made these traditional sites less swift-friendly. 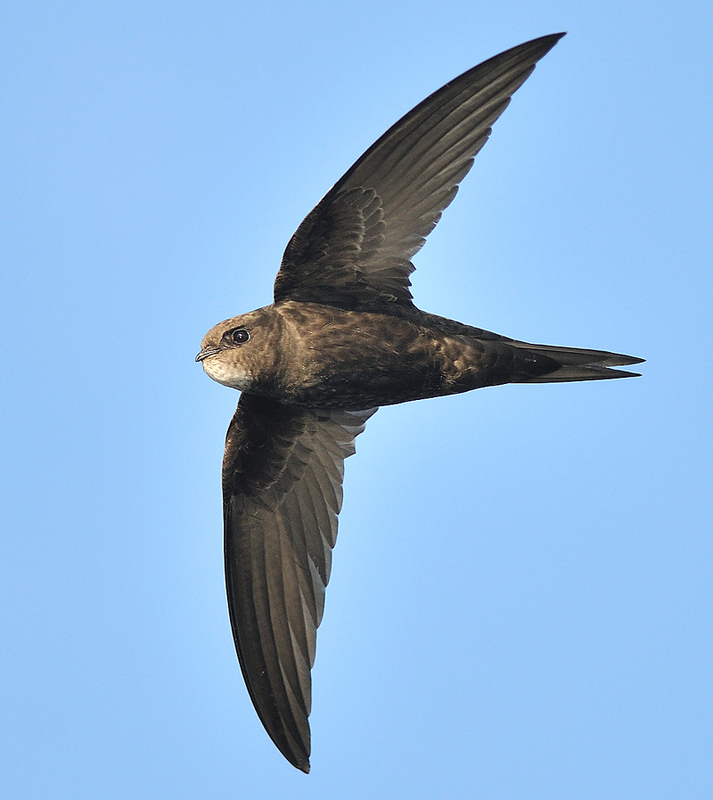 Following Vic’s lead in Guernsey, Swift Conservation have been invited to advise Jersey on ways of increasing nesting opportunities for swifts at existing colonies. 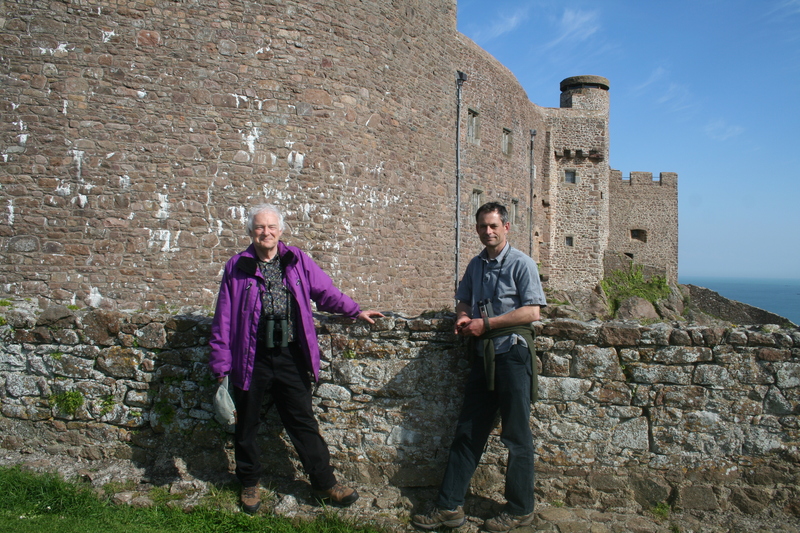 Edward and Mandy Mayer visited the Island on 30th April and, seeing first-hand why existing swift numbers might be low, looked around the castles finding numerous spots that could be used to encourage more nesting pairs at these sites. 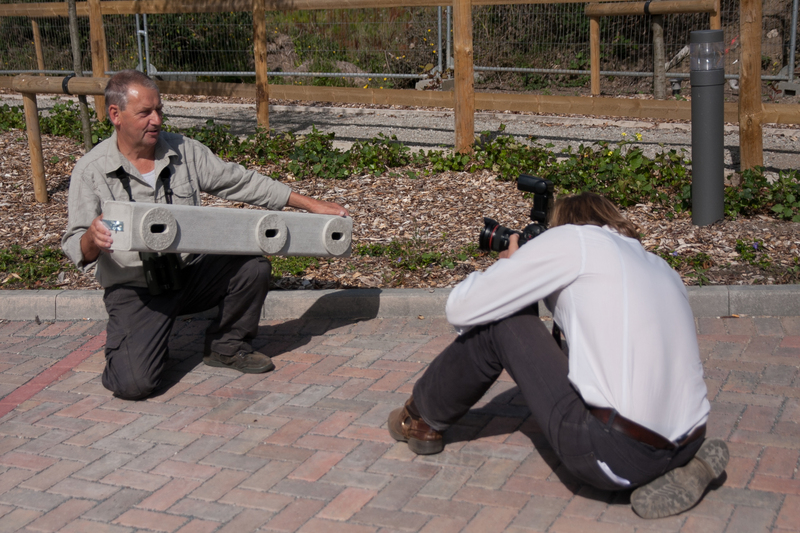 Our swifts arrive in early May so we hope to have some new opportunities ready for them in time for next year. A healthy population of swifts can be recognised by their extraordinary screaming parties as many birds fly together at alarming speeds around their colony. Screaming! The screaming helps the birds bond and helps formation flying in restricted areas while creating a distraction for birds to slip un-noticed from predators to and from their nests. These parties are a much-loved feature of summer evenings and to many people they mean summer as much as cricket does! 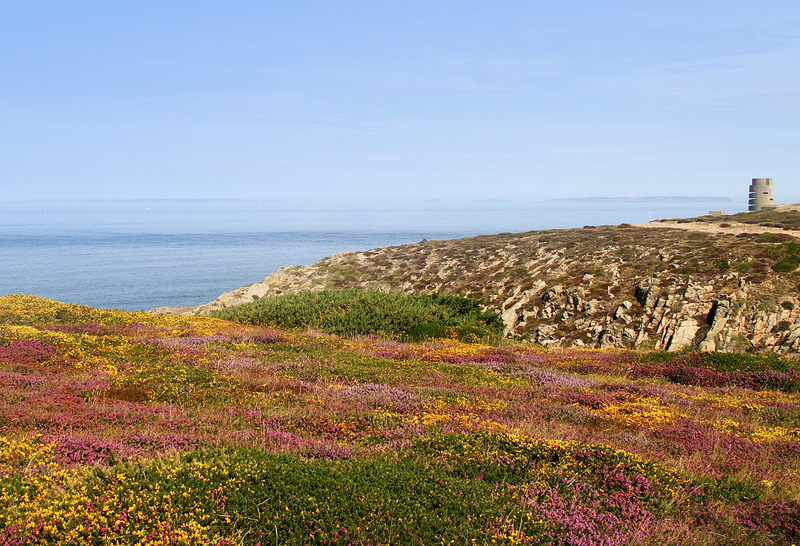 Let’s make sure that we don’t lose this wonder of nature from the Channel Islands.